Acer, a Taiwanese multinational company, is known for its advanced technology in the computers area. It has diverse interests and is popular for manufacturing smartphones, computers and laptops. 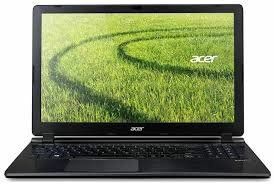 The brand offers a broad range of laptops that come with different specifications and memory storage. With the HD LED display, the laptops come in various RAM configuration that is essential for multitasking on any electronic device. The laptops come in either 14" or 15.6" screen sizes which give sharp and vivid pictures. 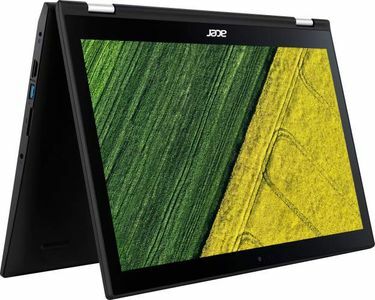 The Acer laptops with Core i3 processors are enough for daily usage, and they come with any of the installed OS such as Windows, Linux, DOS or Ubuntu. 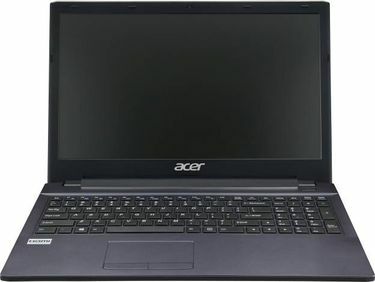 The laptops from Acer comes with the connectivity features such as USB and HDMI ports, memory card slot, MIC in and VGA port which helps users to transfer the data to and from the laptop. 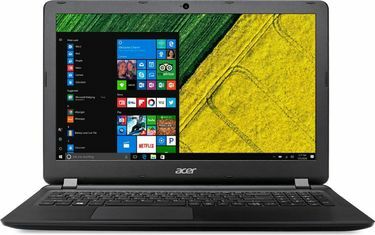 The price list of 8 Acer 500 GB HDD i3 Processor Laptops is given below that is updated on 24th April 2019. With 500 GB hard disk for data storage, these laptops are enough for the users those demand basic usage. 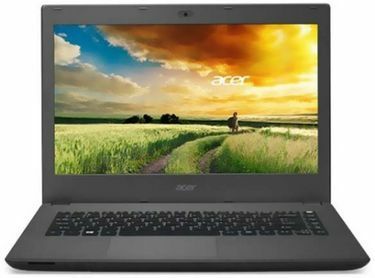 It is always better to buy online as you can get the best deal on the laptops. 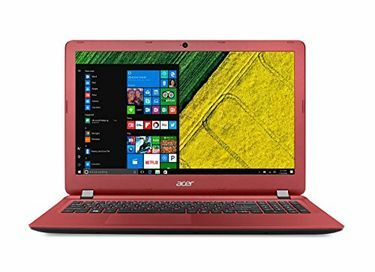 You can choose the laptop according to your needs by comparing the price of the Acer laptops and get the product online. The products are listed on the main e-commerce sites such as Flipkart, Amazon, Snapdeal and much more. On mysmartprice, you can compare price and get the laptop at the lowest price.